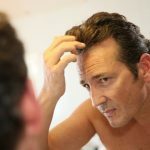 No matter what causes it, hair loss is hard to handle, especially considering that most of the “treatments” touted in commercials are largely ineffective for most people. 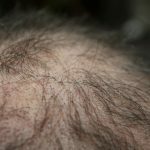 While balding, or alopecia, may result from a variety of causes from diet to medication to genetic hormonal problems, knowing what caused your hair loss will help you know the right course of action to take—and save you a lot of money in wasted efforts. Male- or female-pattern baldness is the most common culprit of hair loss in both men and women. And unfortunately, it’s caused by genetics, about which very little can be done (despite the billions a year Americans spend trying to change those facts). Some people’s bodies produce too much androgen—in men, a certain enzyme turns testosterone into androgen dihydro testosterone (DHT). Some women simply make too much androgen or have a system that is more sensitive to a normal level of androgen than other women. The androgen makes hair follicles simply shrivel up and stop producing hair. Certain prescriptions and treatments may contribute to baldness. While this is lucky, because in many cases cessation of the medication will return your hair to normal, this isn’t always the case. Make sure you understand the potential side effects of any medication, particularly long-term treatments. Certain diseases, disorders, and infections may also cause hair loss. Thyroid disorders are well known for their effect on the thickness of hair. Alopecia areata is an autoimmune disorder in which the body attacks its own follicles, causing large bald patches. Luckily, many people see a regrowth of hair within a year. 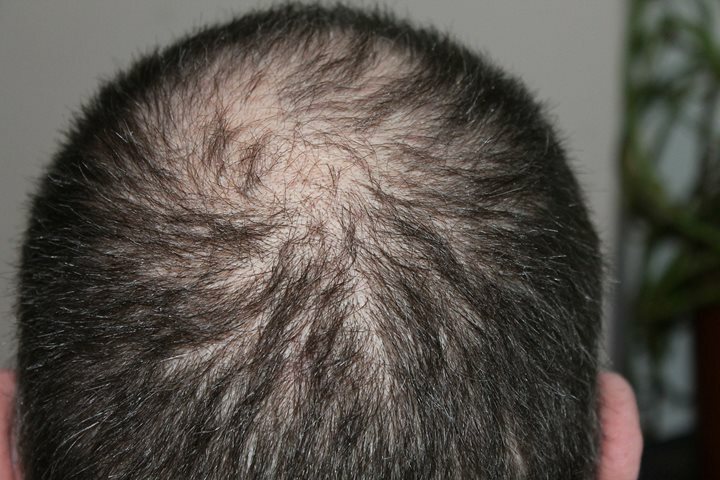 For some, it may be more permanent or affect the entire scalp or body. Lupus, syphilis, cancer, and ringworm may also cause hair loss. Hair may thin naturally in small amounts as you age, and certain hormonal changes can alter how hair grows. Being stressed and malnourished can affect hair growth. The stress may be mental or physical, such as following head trauma, after surgery, or because of a high fever. Trichotillomania is an anxiety disorder in which the person pulls their own hair out of their body to feel relief. A lack of iron or protein in the body may contribute to hair loss, as can overall poor health. Wearing constant, tight hairstyles is also damaging to the scalp. Constant dyeing and use of a curling iron or other styling tools that are especially damaging to hair can make strands weak and brittle, allowing them to break more easily, or even cause sufficient damage to interrupt the natural hair cycle. Using products that provide a clean scalp, strong hair, and avoiding tight styles or intense, frequent heat may help keep your hair healthier longer.